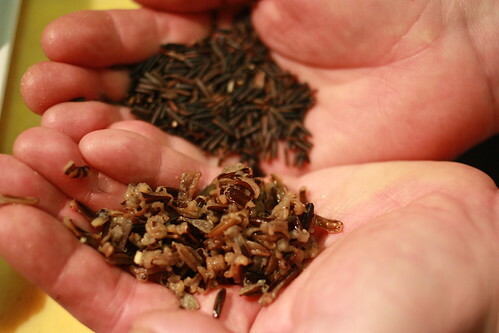 Wild rice is actually a type of grass. The outer husk pops off once it has cooked. Learn more at Mushrooms And Wild Rice Served In Lettuce Boats.